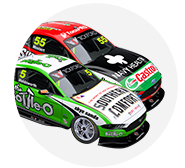 Tickford Racing's Chaz Mostert is not sure why the balance in his Falcon "shifted" on Sunday, hurting his hopes of a hat-trick of podiums. Mostert won the completed Gold Coast race with James Moffat, then grabbed third in the ITM Auckland SuperSprint opener, behind Shane van Gisbergen and Scott McLaughlin. 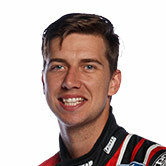 The Supercheap Falcon lined up fourth on Sunday but fell to sixth on the first lap, where Mostert eventually finished. It does, though, all-but cement sixth in the drivers' championship for Mostert, who will head to Newcastle's finale later this month with a 219-point advantage over Fabian Coulthard. "It was a positive weekend," he said. "[Sunday] didn’t really quite work out for us for some reason. "Qualifying was good, the car felt better, but then in the race the balance shifted. "We’re not too sure why and won’t know until we get the car home and work it out, but overall to back up the win in Gold Coast and get a podium [on Saturday] was really cool. "Sixth is not a bad result, but after getting third you kind of want to get it again. "We have a bit of work to do, a lot of work to do, and we’ll see how we fare at Newcastle." He was joined in Sunday's top 10 by outgoing team-mate Mark Winterbottom in ninth, while Cameron Waters was 12th and Richie Stanaway 20th. Waters lamented front-splitter damage picked up on the opening lap, and was later involved in a high-speed tangle with Nick Percat at the final corner. 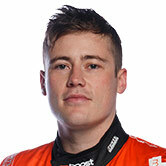 Stanaway impressed earlier on Sunday to make his first ARMOR ALL Top 10 Shootout in Supercars, and started eighth. The Kiwi rookie ran in the top 10 until making his first pitstop, where he was delayed by a slow left-front wheel change. 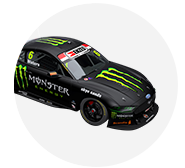 While Tickford was at least able to keep adding fuel to offset that, it cost Stanaway considerable track position and hurt his pace. "We had to leave the fuel in a little bit longer than we intended while we sorted out a wheel nut," Stanaway, whose future beyond Newcastle is uncertain, said. "I just really struggled with the second stint, just with the high fuel load and having to carry the tyres for so long during the second stint. "Obviously we had lost our track position as well. Technically it shouldn’t have cost us that much, but I think it did affect the outcome quite a bit. "It’s unfortunate, I’m not too pissed off about it. Things like that happen, so it is what it is." 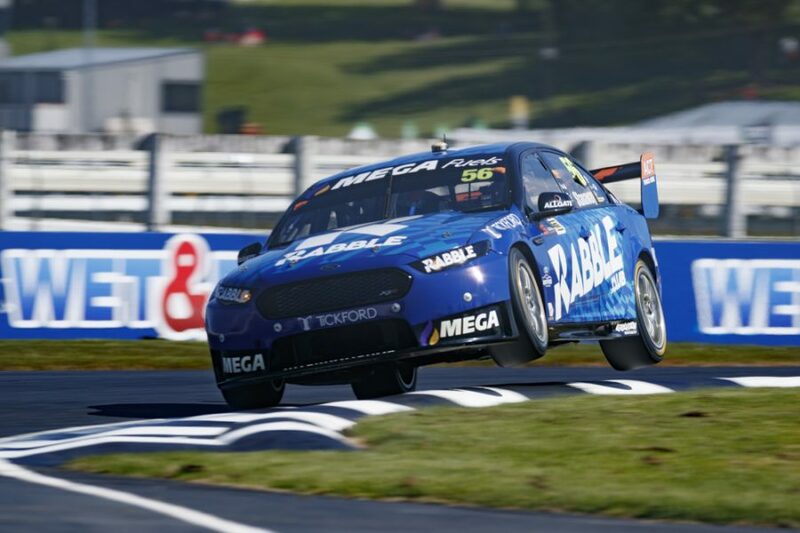 While disappointed not to add to its late-season haul of silverware on Sunday, team boss Tim Edwards could at least take positives from its pace beyond Mostert as a tough season nears its end. "Obviously when you get a trophy on Saturday you want more on Sunday, so [it] was a little disappointing, but overall it was a solid weekend for us," he said. "That’s three races in a row now with multiple cars in the [top] 10, and that’s been a challenge at times this year, so it’s a credit to the team who have worked hard and gotten us closer to the pointy end."